"Often, children don't like having their faces washed," says Davenport. "If you can make a playful version of that, it will defuse the situation, if you like. I thought it was quite funny to have him just come on with a trumpet and interrupt the whole narrative – to make everyone stop and have their faces washed. It seemed quite truthful for a child." 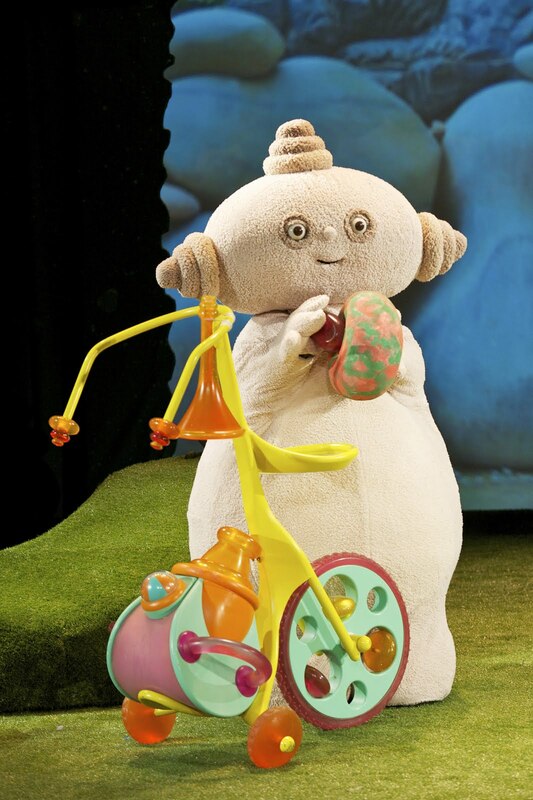 PS - If you have a minute, go have a read of this lovely review by Holly at It's a Mummy's Life: "In the, franky, surreal Night Garden". 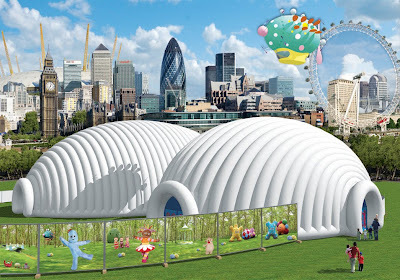 In The Night Garden LIVE - charging babies the full 20 quid! Join the facebook group in protest..